The program is looking for scalable companies that bring innovation to the media industry and look for international markets. 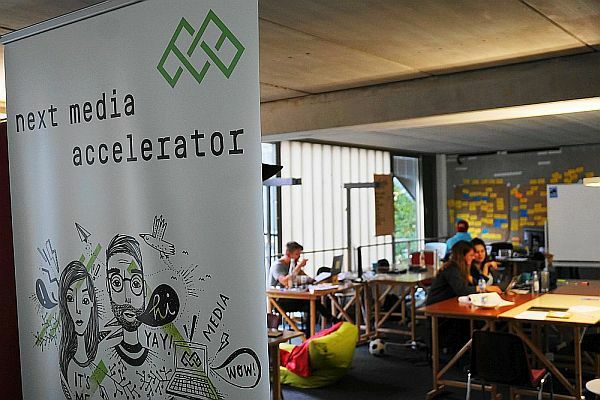 Next Media Accelerator is the premier hub for media innovation in Europe. It is a network driven accelerator for startups that aim at transforming the conventional approach to the media industry (journalism, content, advertising) by embracing digital technology and with a scalable business model. We host batches of up to five teams over six months at our offices in Hamburg. Next Media Accelerator was founded by several independent partners in order to offer startups a place to succeed. The program is looking for companies that bring innovation to the media industry and look for international markets.